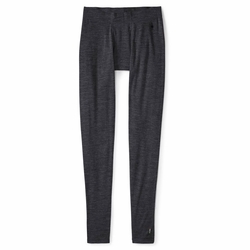 SmartWool Merino 250 Bottom Baselayer. The coldest days call for the smartest gear. The Merino 250 Bottom fits the bill with our warmest weight fabric, a covered elastic waistband and flatlock seam construction to keep you comfortable from first tracks to last chair.